The culture-rich suburbs of Auckland South contain some of the city's highest concentrations of Maori and Polynesian people, and encompasses the southern end of the Auckland isthmus, from Otahuhu, down through Mangere, Papatoetoe and Manurewa, to the Airport. Great walking trails, rugged coastal landscapes, and a real earthy mix of communities, guarantees some great restaurants, local art, and plenty of stories. 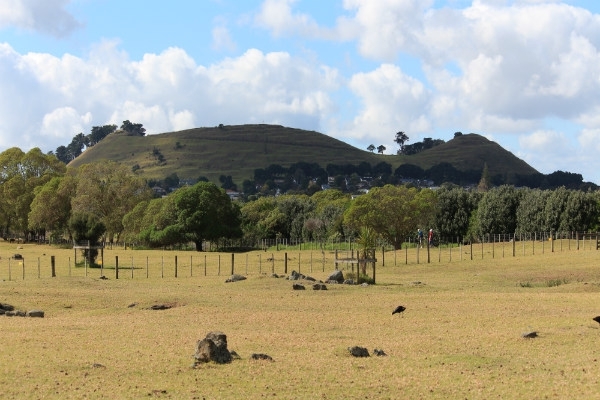 On the north eastern shore of Manukau Harbour, Mangere is a region of great historical significance to the Maori, centred around Mangere Mountain, a sacred peak. Easily accessed via the road bridge that links the city-side with the town of Mangere Bridge, there's a very real sense of community here, despite the high number of motels and other visitor accommodation that takes advantage of Mangere's close proximity to Auckland Airport. Colourful, busy and bright, Manukau is where you'll find the world's largest Polynesian urban community. 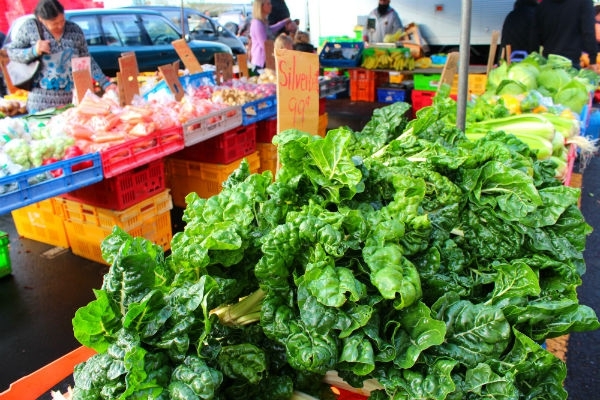 Sitting to the east of Manukau Harbour (and it's resident stingrays...), this is where you can come and enjoy the country's largest street market, at Otara, which springs to life every Saturday with stalls selling everything from fresh fruit and veg, to handcrafted clothing, jewellery and gifts. You'll also find Westfield Manakau City nearby, too (one of the country's oldest malls), so even the more standard shopaholics will be satisfied. Stretching from Waiuku up to Awhitu, this peninsula washes the calm southwestern shores of Manukau Harbour and the wild eastern shore of the Tasman Sea. Horseriders love coming to Karioitahi Beach to gallop along the black-sanded surf, while mountain bikers can indulge in some truly breathtaking trails through Waiuku Forest and Awhitu Regional Park. 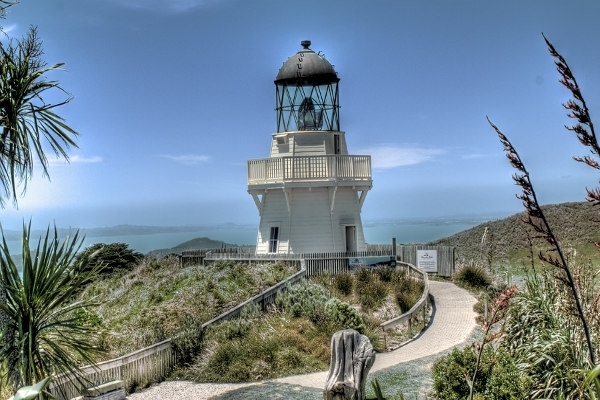 Those with a head for heights can scale the Manukau Heads Lighthouse, and see where, in 1863, the HMS Orpheus ran aground on the treacherous sandbanks below. The road up through the peninsula is scattered with bright, white buildings, set against a canvas of lush, green fields, so the area is a great favourite with photographers, but surprisingly still unknown to many resident Aucklanders. So, take advantage of the peace and quiet and explore some stunning coastal scenery along the cliff tops, or relax at the cellar door of one of the organic orchards in the region.